Sometimes career girls are so focused on 1 path, that we close the door to other possibilities and opportunities. When we graduate from, and even during college, we should explore our options as to not limit ourselves from our true passions. Read on to find out how my career plan B ended up being just what I had been looking for. I always knew that I wanted to work in the fashion/beauty industry but doing what, I wasn’t sure. After researching different roles and attending the Teen Vogue Fashion University in NYC, I decided to pursue a career as a fashion or beauty editor. 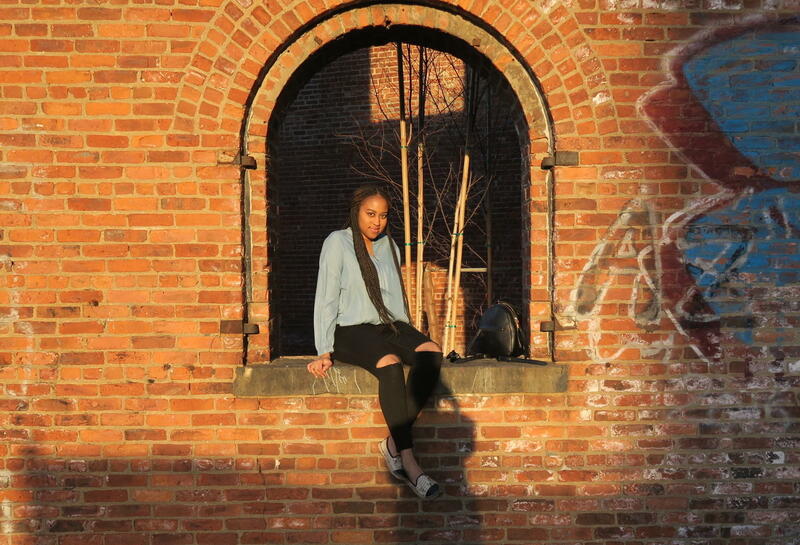 I moved to New York 5 months after I graduated from college, ready to take the fashion industry by storm. A month or so in, I could not land an interview in the field I wanted to work in, let alone a job. 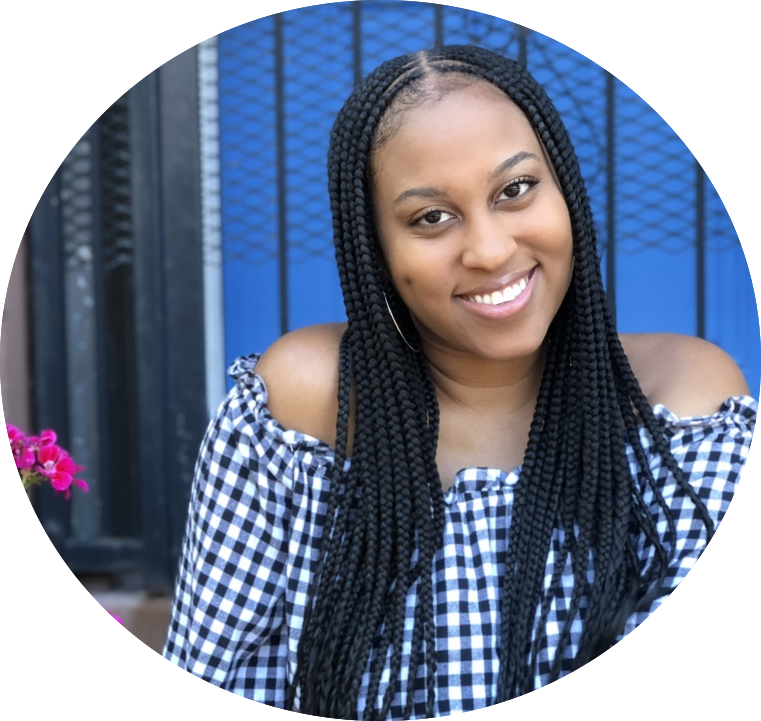 Though I had tons of experience in retail, I only had a few months of editorial internship experience from a local newspaper in New Orleans and the campus newspaper at school. Still, I was determined to work at a fashion magazine. After months of applying to every fashion magazine job posting that popped up on Indeed and Ed2010, I finally sucked it up and applied for a job in retail. I was miserable because in my mind I thought I had failed at life being that I moved all the way to New York City only to be back working in retail. I mean, if I’d wanted to work in retail, I could have stayed in New Orleans. 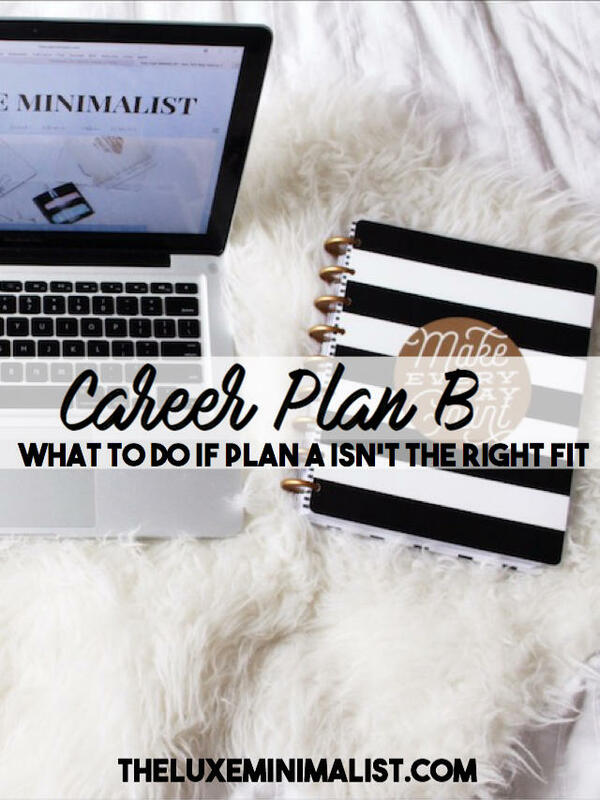 Plan B isn’t a career that’s worse than option A. It should be something that excites you just as much as plan A, if not more. Working in retail teaches you so many skills that can be used in just about any role, which I realized after switching industries. While working in retail, I lost my focus of getting that job at a fashion magazine. I was discouraged about my fashion future and also life got in the way. Eventually, I did find my way back to my fashion goals, but this time I decided to try something new, Fashion PR. Not having any experience in PR, I decided to try for an internship. Clockwise: Hair at one of the shows, Backstage pass for DKNY, My wristband to get in backstage to Brock Collection. When I felt stable enough, I quit my retail job and I got an internship at a leading fashion, beauty, and hospitality agency. Though I was brought on as a fashion intern, after learning of an opening for a beauty intern, I jumped at the chance. Instead of being the Black Carrie Bradshaw, I was going to be the Black Samantha Jones. 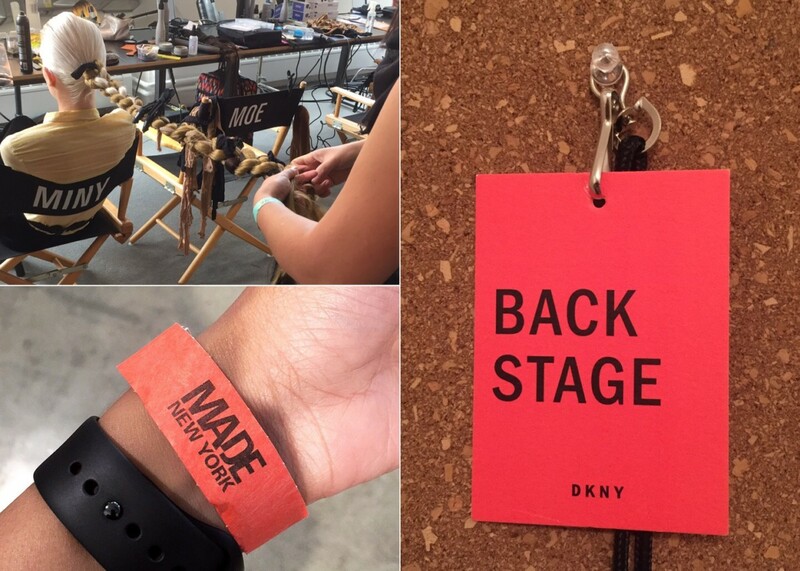 Using my work ethic I’d gained working in retail, I thrived in my internship and even got to work behind the scenes at fashion shows like DKNY, Brock Collection, and Derek Lam. I mean, I was in the same room as Pat McGrath and the Public School duo. Needless to say, it was a good time. After trying different paths/roles in your chosen industry, figure out where your strengths lie. This is how you will find which position is right for you, while still enjoying the industry you’re passionate about. During my internship, I learned so much. 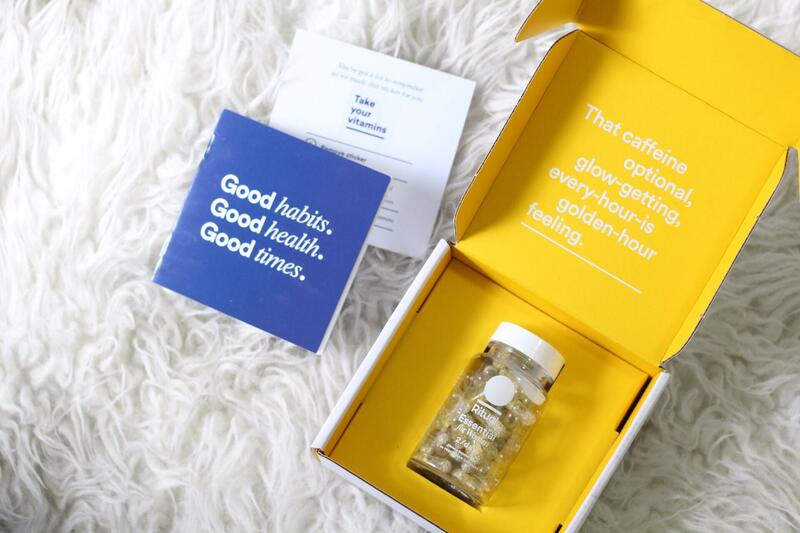 I was fulfilling product requests for top magazine editors, running around NYC delivering samples, checking in models backstage at NYFW, sitting for shows when I could, and so much more. No two days were the same, and I had found exactly what I was looking for. I’m not saying that you should give up on dream A for dream B, but I am saying that you should always explore the possibilities. There may be something very close to what you thought you wanted to do that might end up being an even better fit for you! Also, with all of the news about media layoffs, it seems plan B turned out to be the better choice after all. Had I continued to send out my résumé blindly to editorial jobs and not given PR a chance, I would have missed out on doing something that I now love. If at first you don’t succeed, try and try again. Or, try a diffrent door.